Pontiac Water pumps Here at Butler Performance, we get a lot of tech questions. 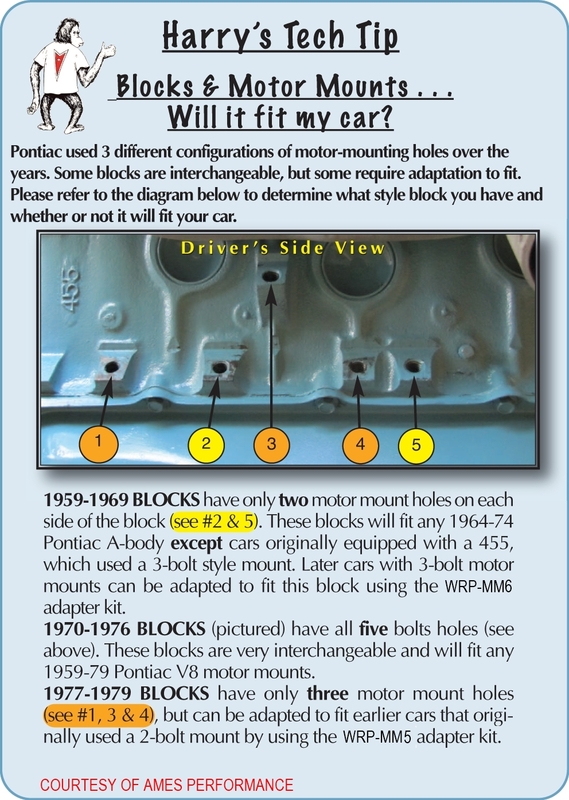 Some of the most common questions regard cooling the Pontiac engines and water pumps. 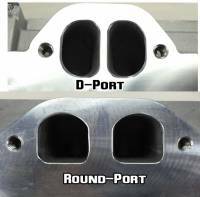 We have taken some time to show the difference in the water pumps and help you with conversions as well. Retro-Fit EFI Fuel Pump In-Tank This article details how to install an EFI in-tank pump in a stock or stock reproduction tank. 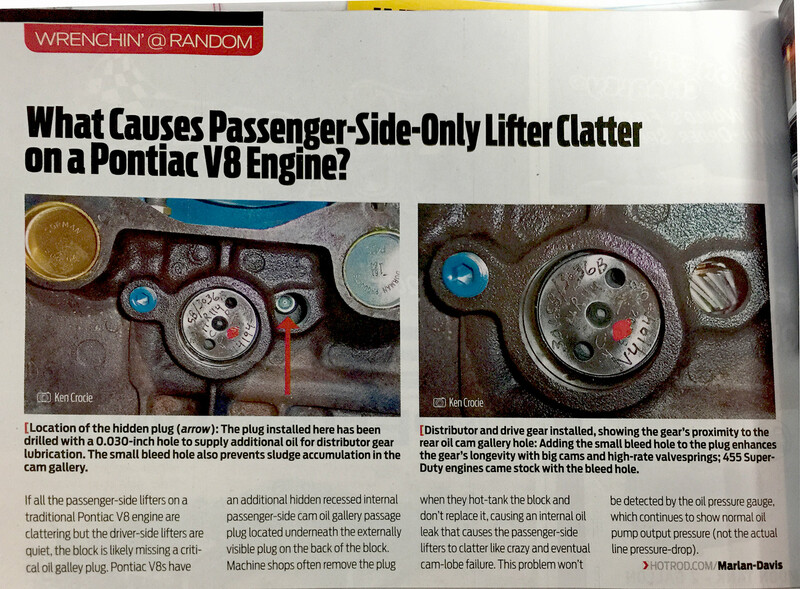 HotRod Magazine's article on "What Causes Passenger Side Lifter Clatter on Pontiac V8 Engines"
Not sure what cam is right for you? Simply fill out this CAM form and submit it to us. Our engine techs will review the information and give you a recommended cam for you application. Not sure what convertor you need? Download our convertor recommendation sheet, then fill it out and fax or email the sheet to us. We will call you back with our recommendation. Click HERE for this instruction sheet. Not sure if you have true Pontiac style lifters? 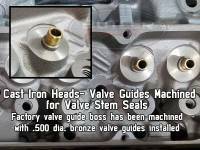 Valve Adjustment To properly adjust valve lash using a hydraulic flat tappet camshaft a sequence must be followed. 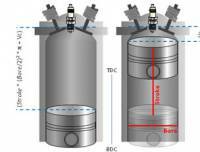 Begin by working a single cylinder at a time. 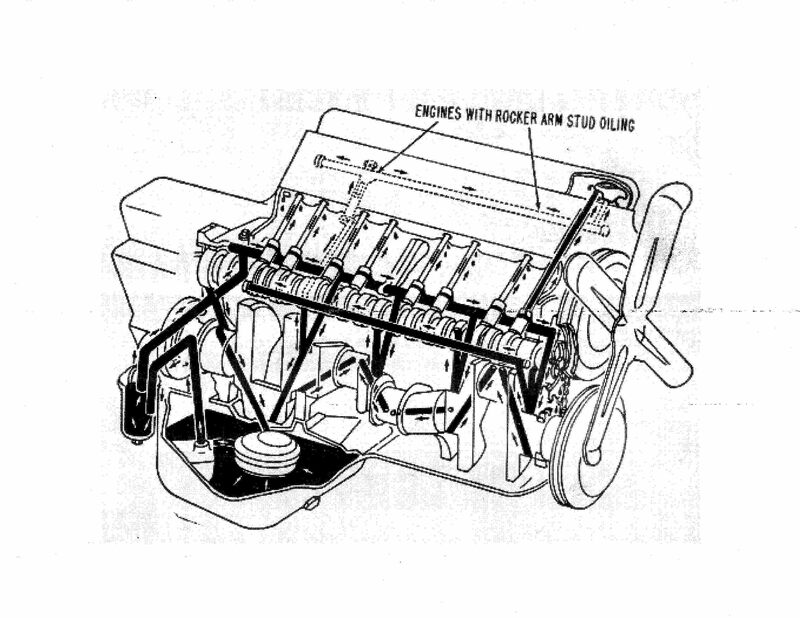 Turn the engine over by hand, or, have an assistant "bump" the engine over with its starter. When the exhaust valve begins to open, STOP! Adjust the lash of the intake valve at this time. Continue turning engine while paying attention to the intake valve. 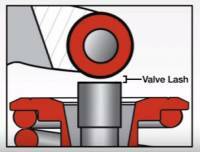 Stop turning engine when the intake valve has opened and is ¾ closed. Adjust the exhaust valve at this time. 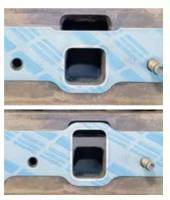 Lash adjustment is achieved by sliding the pushrod up and down between the rocker arm and lifter while slowly tightening the rocker arm adjustment nut. When pushrod has no free play between the lifter and rocker arm, STOP! Turn the nut 1/2 turn further to preload the lifter. 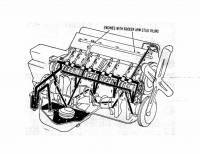 To use a shaker scoop from an Oldsmobile engine you will need to locate another shaker from a pontiac application. 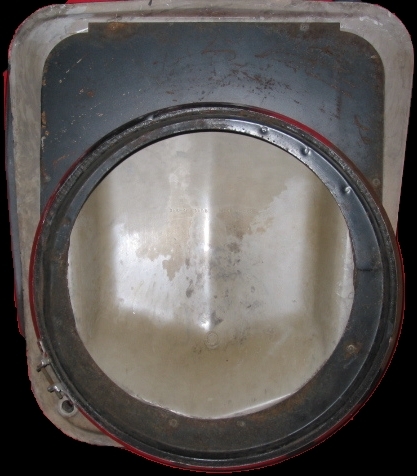 (See pictures to identify) The bottom portion of the shaker unit is metal and is riveted to the fiberglass shaker. 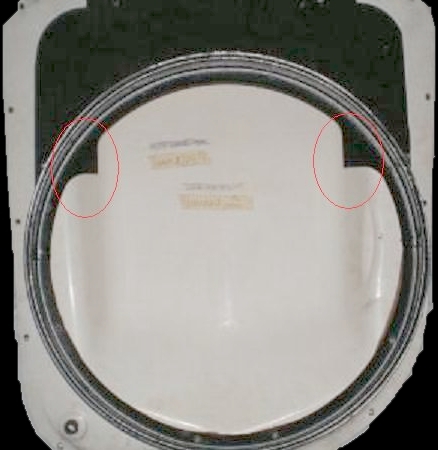 The Olds and Pontiac fiberglass portion of the unit is the same. The rivets will need to be drilled and the metal portion removed to be attached to the corresponding application. Is there a sufficient amount of coolant in the cooling system? Is the radiator sufficient for the application? Is there a fan shroud on the radiator? Is the fan close enough to the fan shroud? 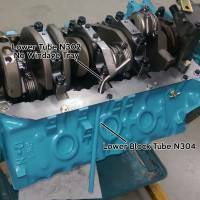 If the engine is 1969 or later are the plate and sleeves installed in the timing cover? 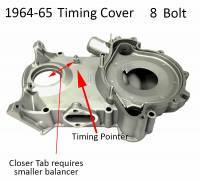 If the engine is 1969 or later are there good o-rings in the sleeves inserted in the timing cover? If the engine is pre 1969 are both plates installed behind the water pump? Is the impeller of the pump as close as possible to the plate behind it? Is the air/fuel mixture of the engine too lean? 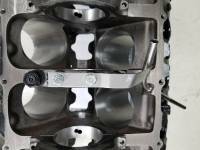 This picture shows the only area that normally needs to be clearanced to put either a 4.25" or 4.500" stroke crank in a Pontiac 400 block- although any new part should be installed and all clearances checked prior to final assembly because of factory production variances.